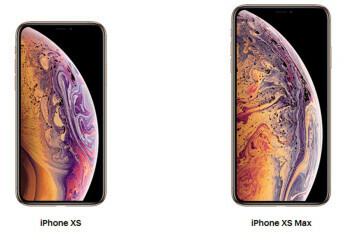 The iPhone XS and XS Max are already seeing some rather unexpected pre-order deals from US carriers. Both Verizon and AT&T, for instance, are offering up to $700 off a second one with a new line. T-Mobile, on the other hand, will knock off up to $300 with an eligible trade-in, as 24 monthly bill credits.